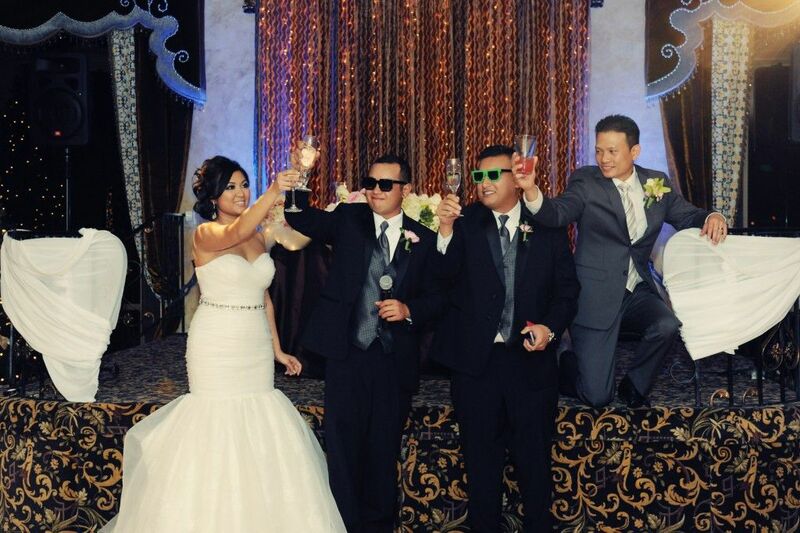 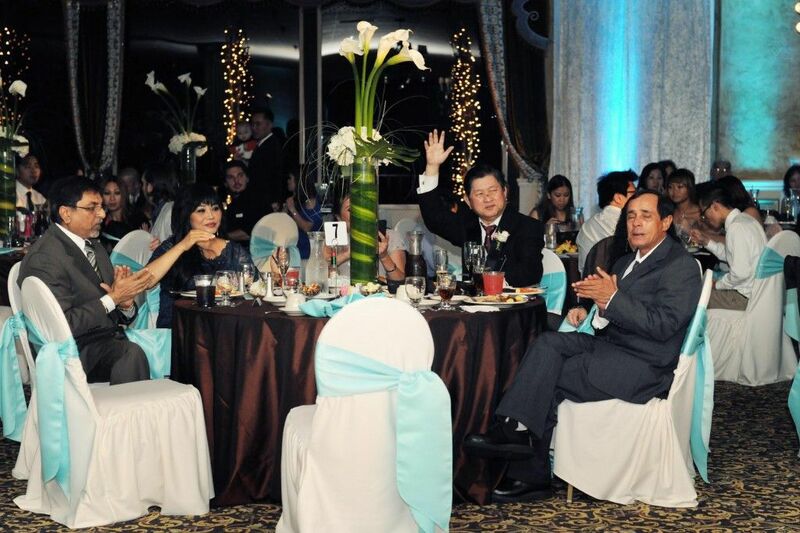 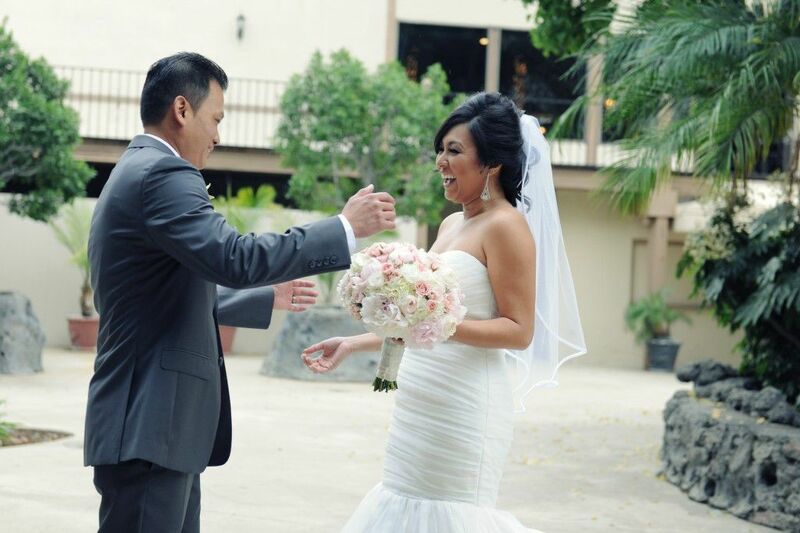 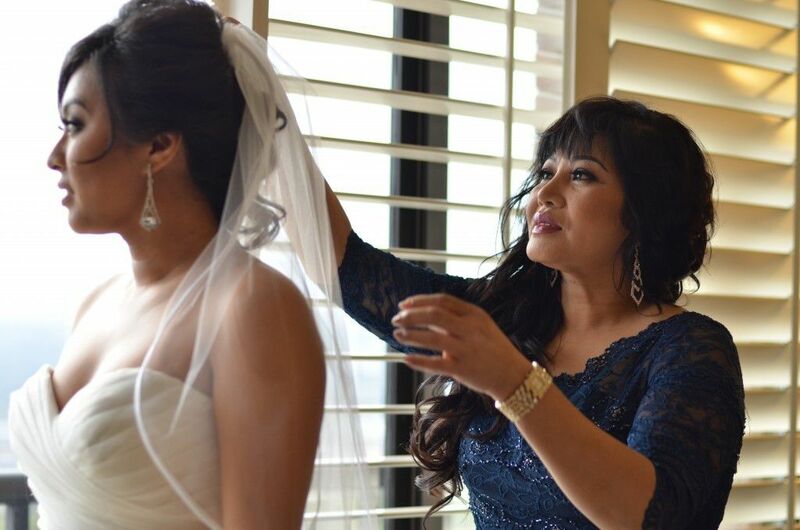 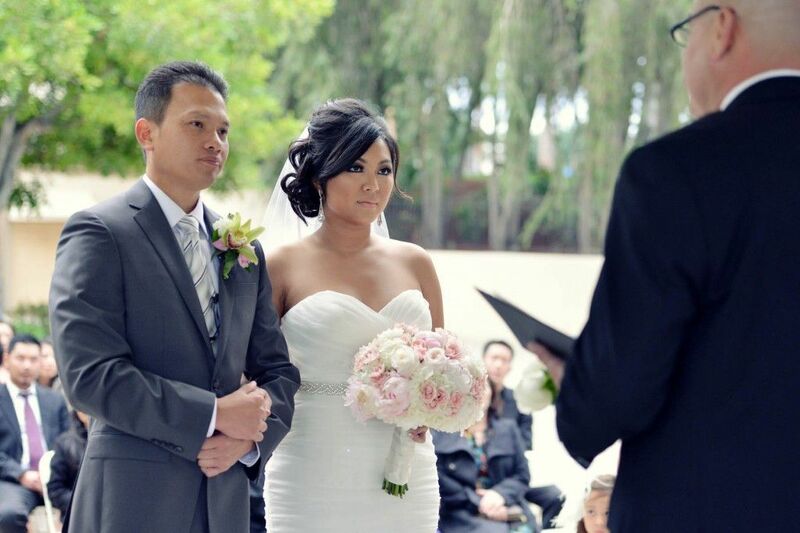 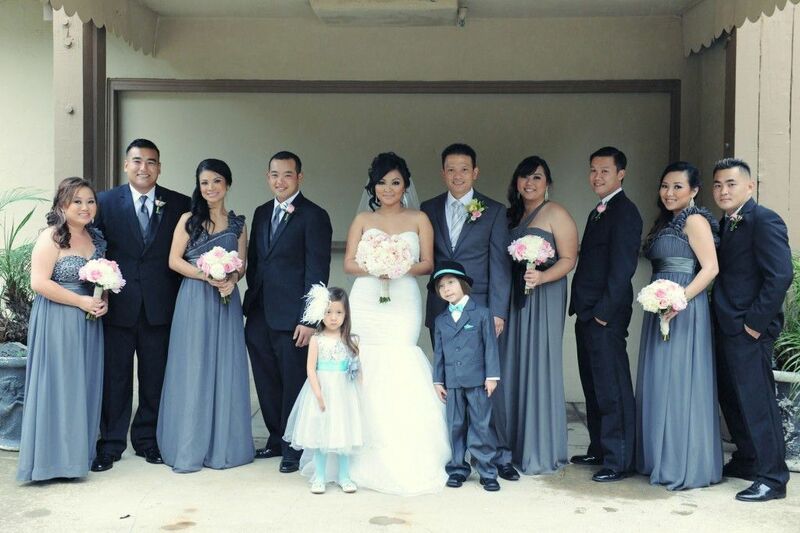 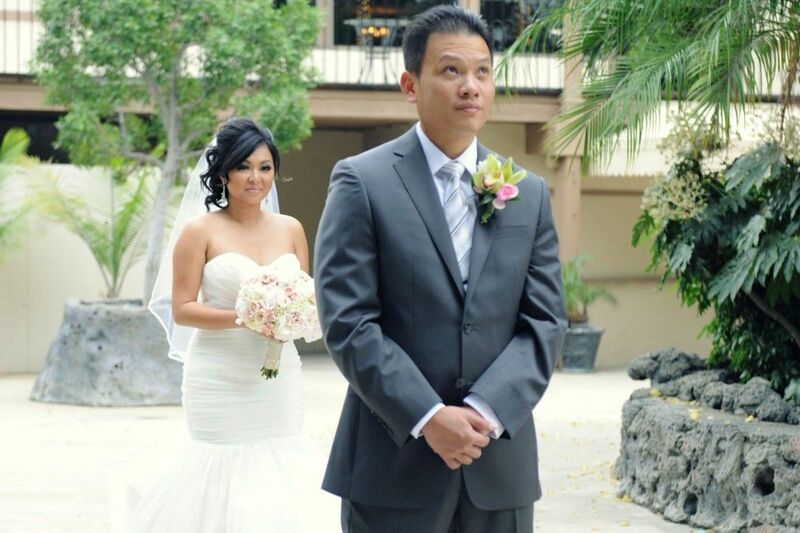 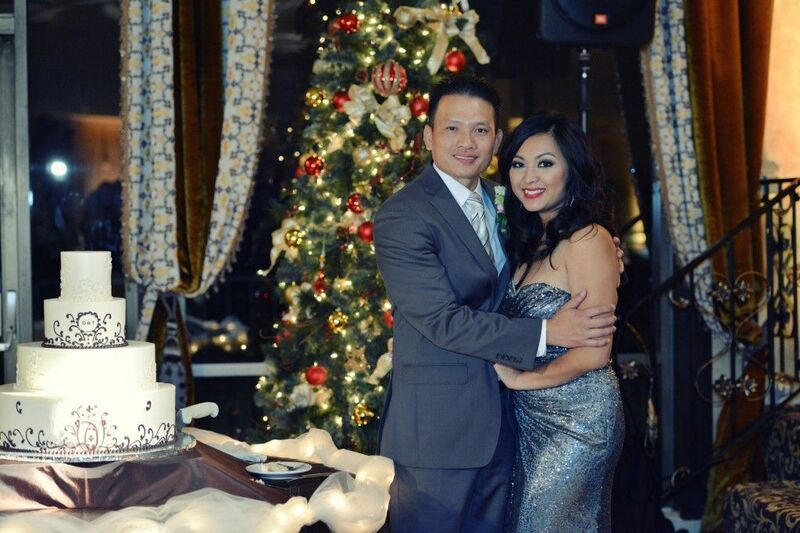 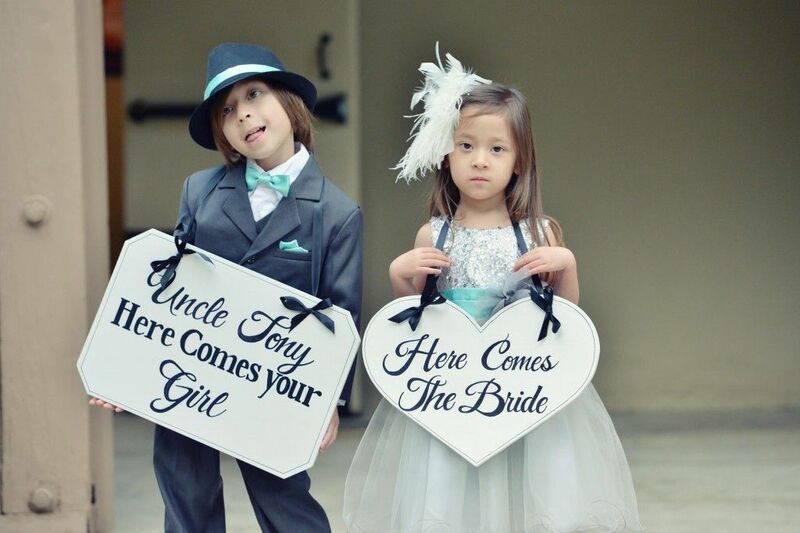 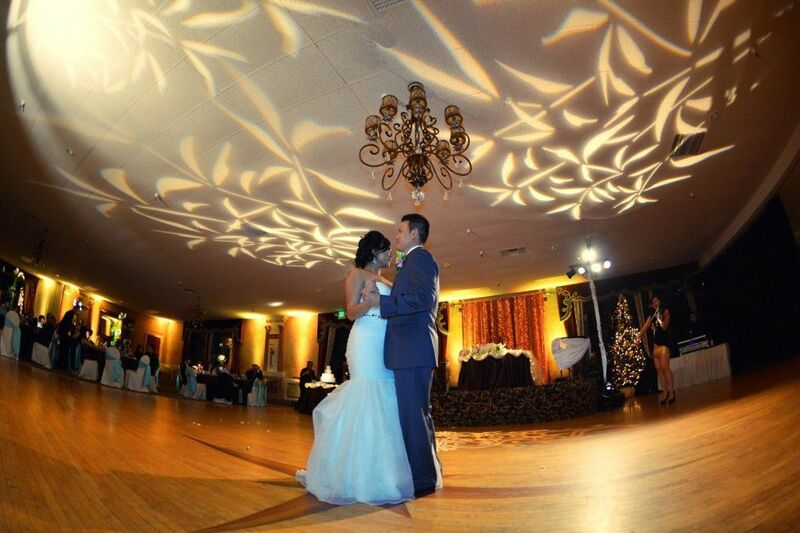 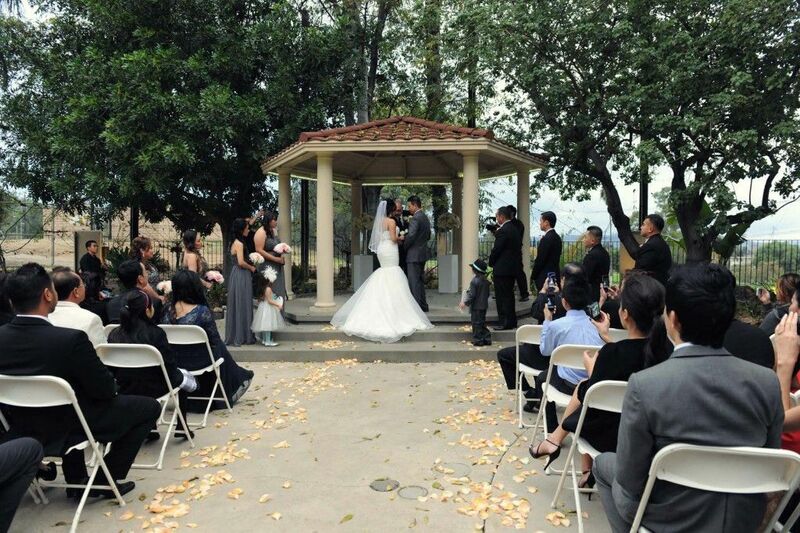 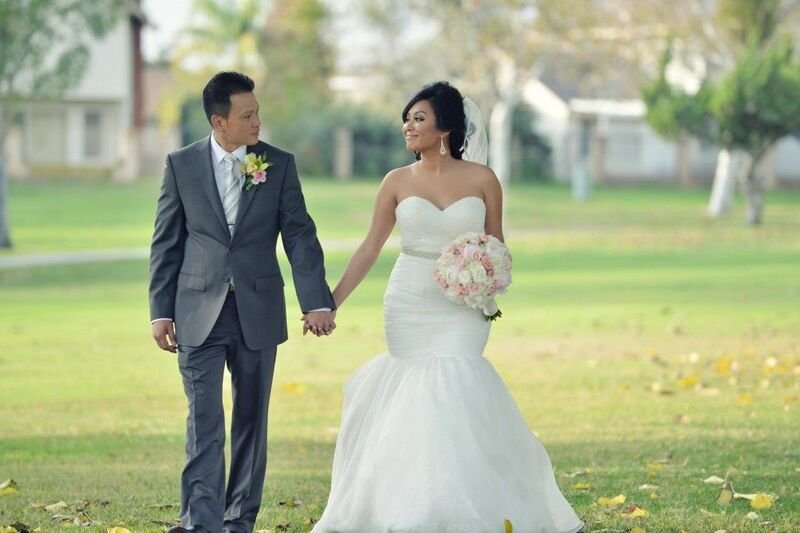 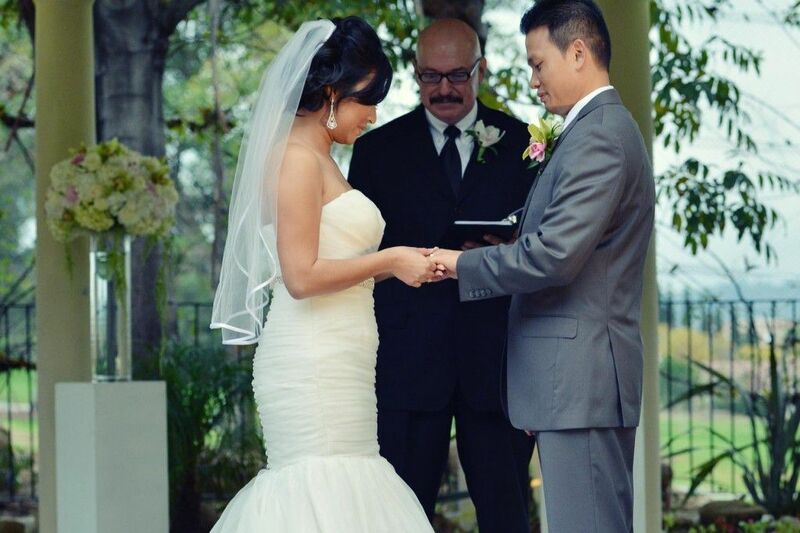 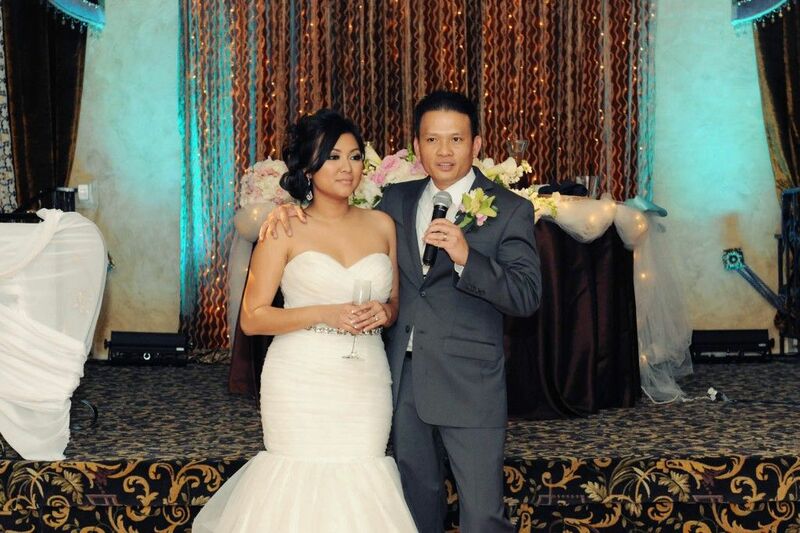 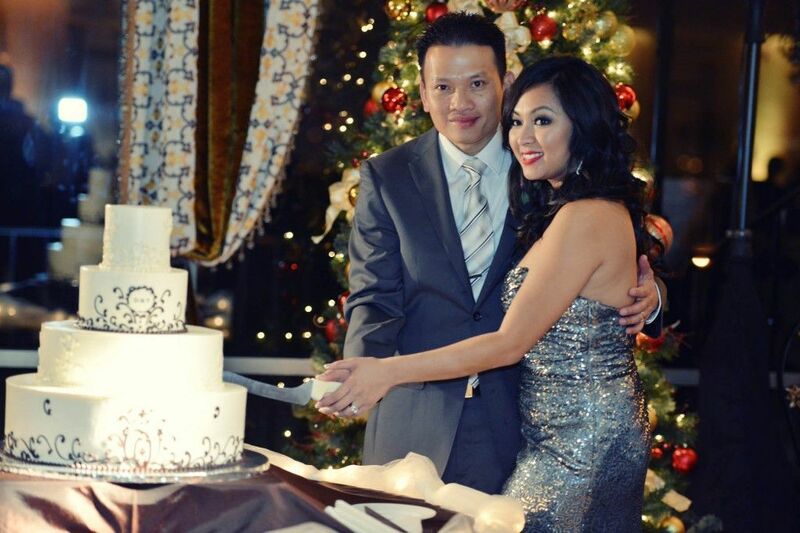 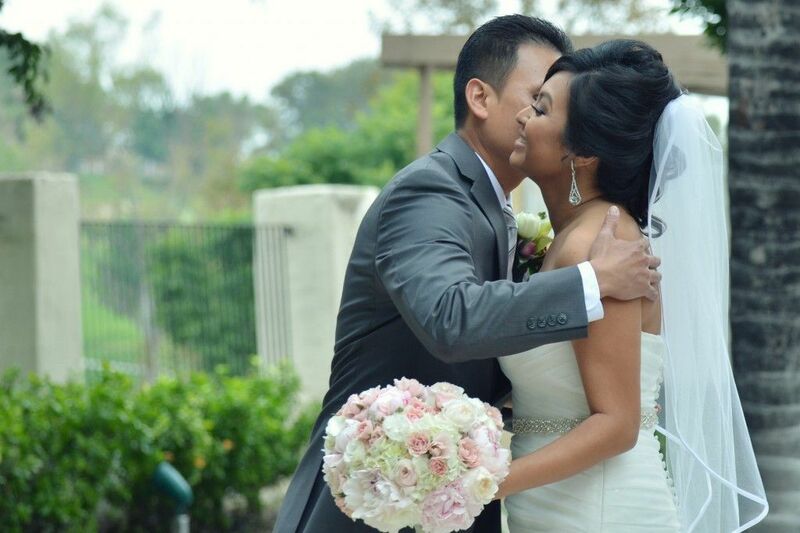 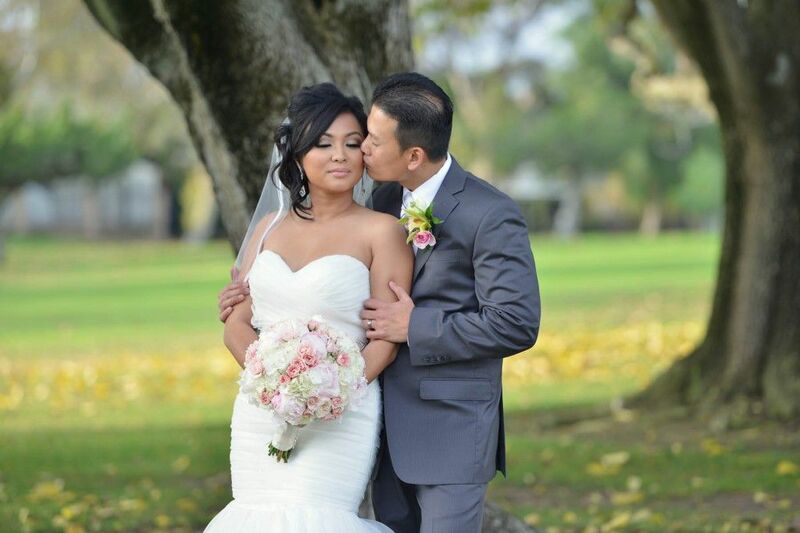 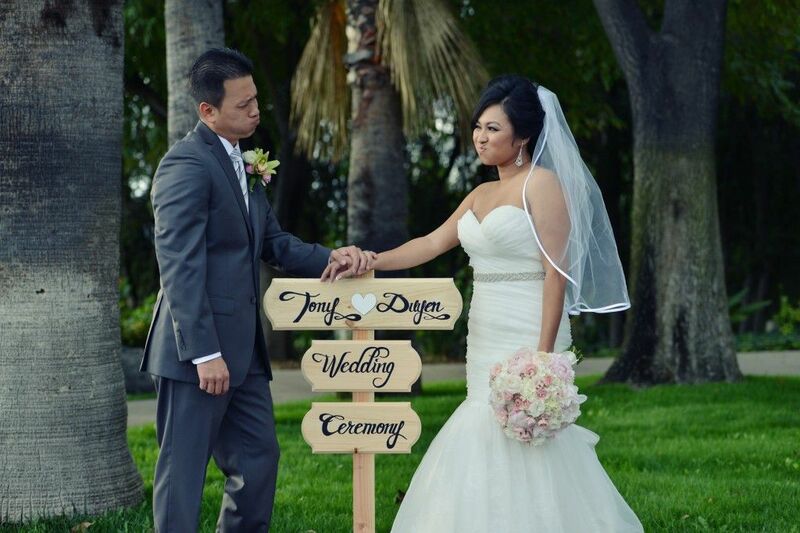 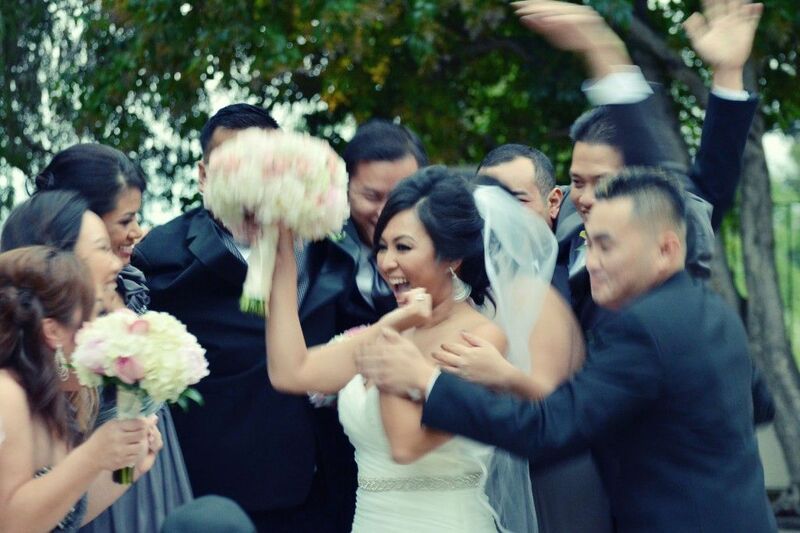 I want to take this moment to thanks Tony and Duyen for trusting us on your wedding photography and videography. 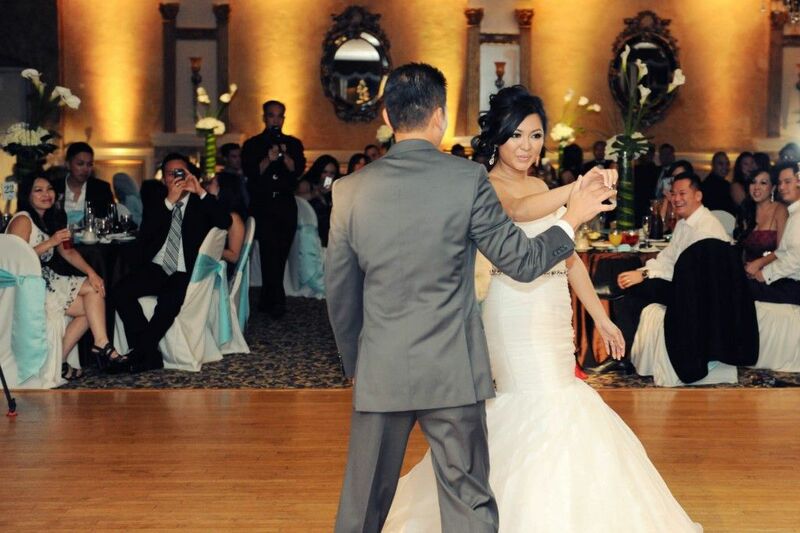 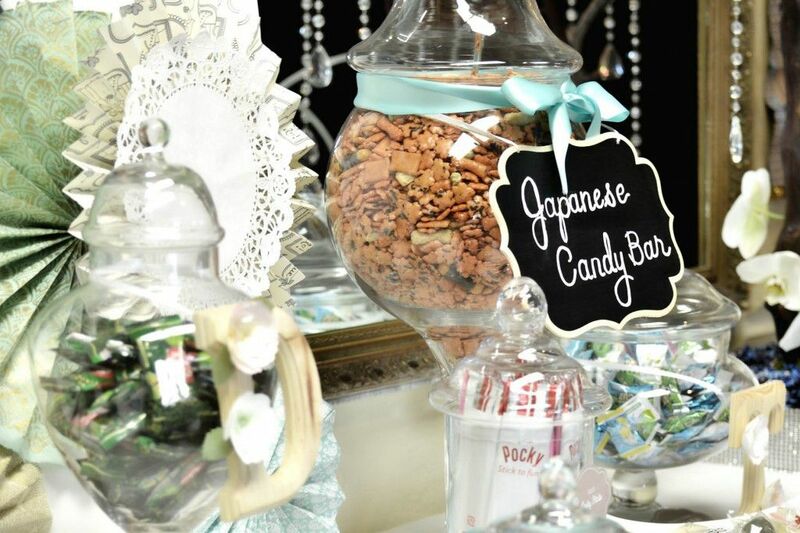 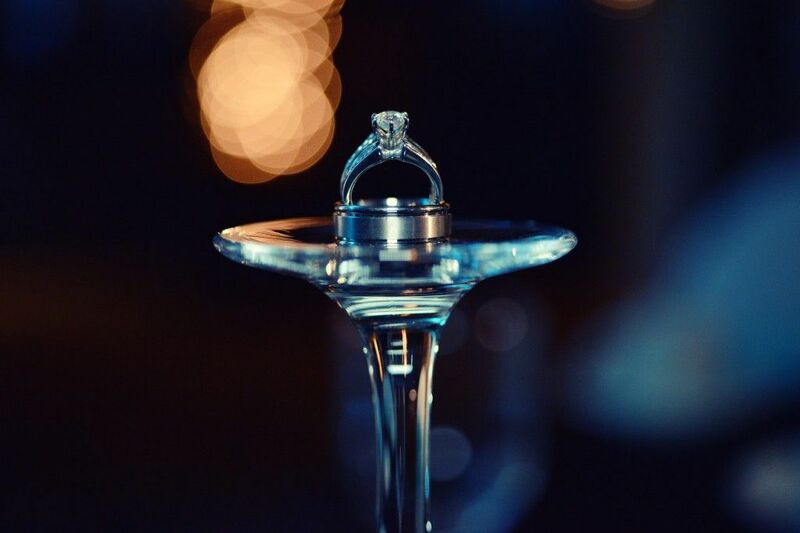 Your wedding day was the best as we recall. 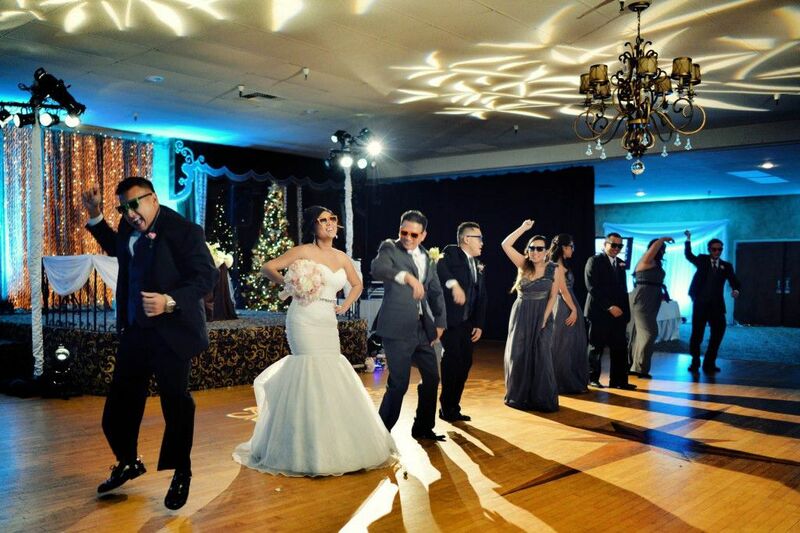 With lot of laughs, games and dancing. 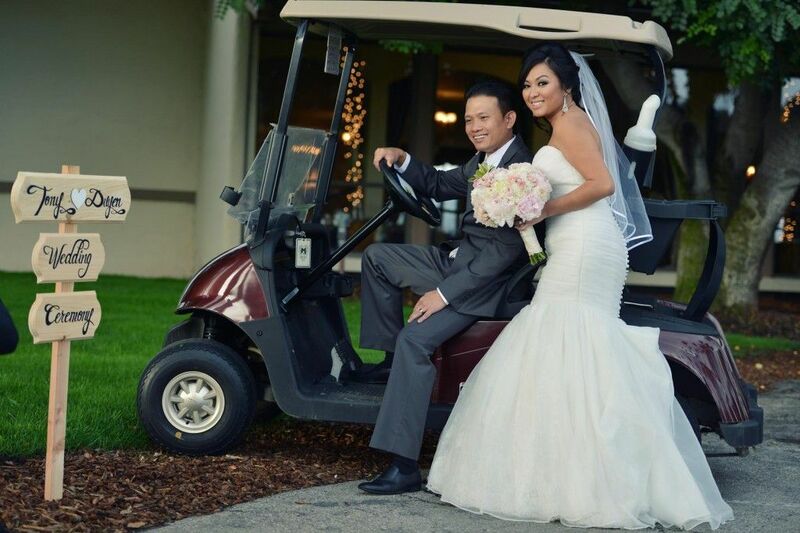 And the moment when both drove the golf cart around after the ceremony like a happy couple around the green. 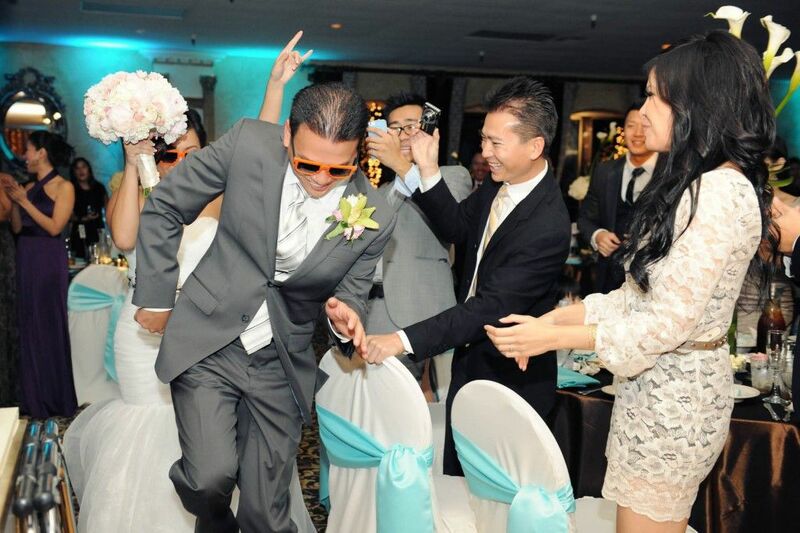 So much fun, energetic with milesd at all time. 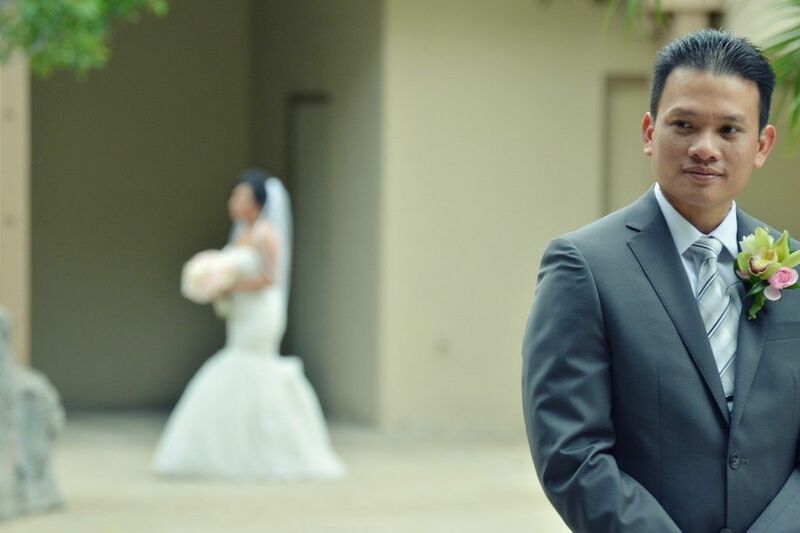 Happy for you and we love it. 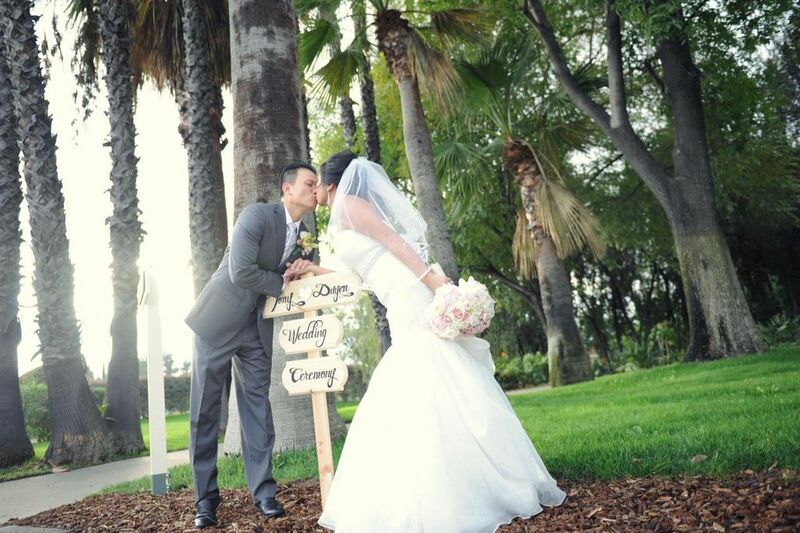 Thank you to let us.